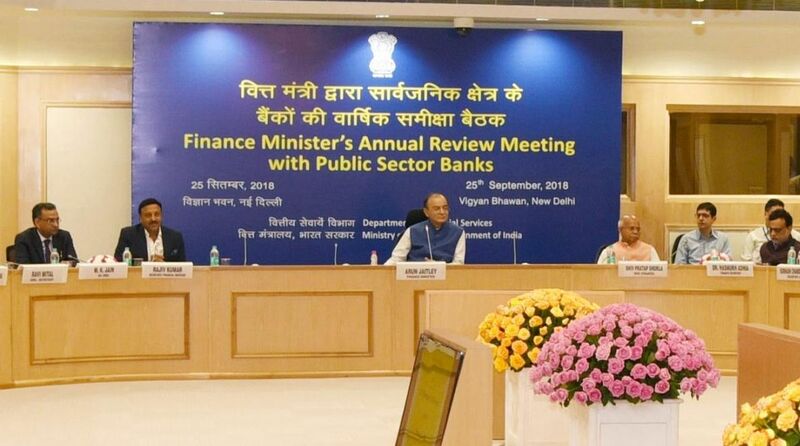 “Banks must strive to be seen always as institutions of clean and prudent lending,” he said at the annual review meeting of the public sector banks here. Finance Minister Arun Jaitley on Tuesday said the new insolvency law, indirect tax regime and demonetization will help drive India’s growth rate and sustain it at 8 per cent. He added that there was a need to trust the banking system for meeting the needs of the economy and asked banks to, in turn, ensure clean lending to justify the trust reposed in them. Jaitley said the Insolvency and Bankruptcy Code (IBC), Goods and Services Tax (GST), demonetization and digital payments had enabled better assessment of financial capacity and risks which, coupled with inclusive growth, had unlocked the purchasing power which would drive India’s growth. He said this should help India sustain a growth rate of around 8 per cent, an official statement said. “A growing economy will also help banks grow in strength,” he said. Jaitley underscored the need to have trust and confidence in the banking system as a necessary precondition for meeting the needs of the economy. “With the recent amendment to the Prevention of Corruption Act, there now need not be any apprehension in the minds of bankers in supporting investments that are in the best interests of the economy, the nation and the banks,” he said. He noted that the perception regarding the health of PSBs had become more positive as banks had posted positive results in terms of resolution, recovery, provisioning and credit growth. At the same time, he exhorted the banks to ensure all steps at their end to ensure clean lending and effective action in cases of fraud and wilful default, the Finance Ministry statement said. 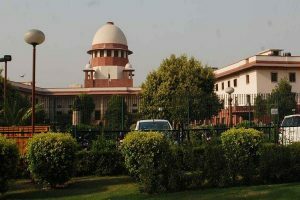 Noting the positive results from the Insolvency and Bankruptcy Code mechanism, Jaitley flagged the need to assess and revisit the efficacy of the Debts Recovery Tribunal (DRT) mechanism, particularly in view of the long time taken in disposal of cases.